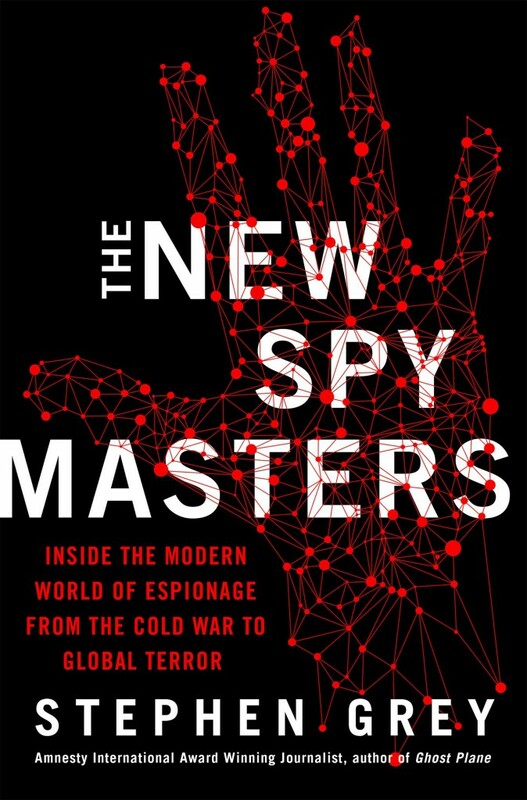 I think your ‘The New Spymasters’ book was so good I had difficulty putting it down. I have been interested in Spying/Intelligence since Burgess and McLean ‘Went Over the Wall’ in 1950. 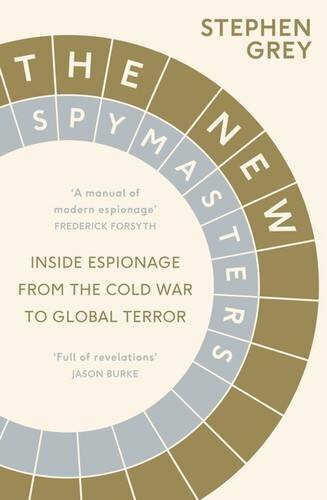 Many of the books I’ve read over the years include Official Histories of MI5/SIS, Biographies, detailed descriptions of a spying/inteligence operation like FM Bailey’s ‘Mission to Tashkent.’ As an explanation of spying this is as good as I’ve read. I particularly liked: your analysis of the changes in this subject since the Great War; your evenhandness; your clarity of thought and ability to convey those thoughts. I admire your writing skills. Often I find books by journalists on serious/historical(?) subjects whilst easy to read lack the depth this book has – not that I am a capable writer. The only thing I don’t like in the book is your very occasional use of the phrase ‘boots on the ground’ – one of my abberations. I have visions of one day hearing John Humphries on Radio 4 announcing “The Bolshoi Ballet had to cancel a performance last night because of a flu epidemic that decimated their dancers, which meant they did not have sufficient ‘Boots on the Ground’ to perform Swan Lake. Thank you for a great read.